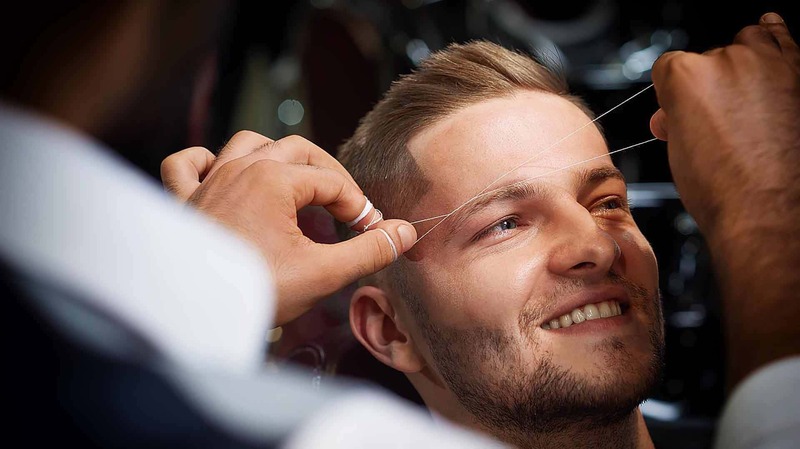 Our specialty, 'The Monthly Man Wax' is everything a dapper gent needs to feel primed and ready for any event. 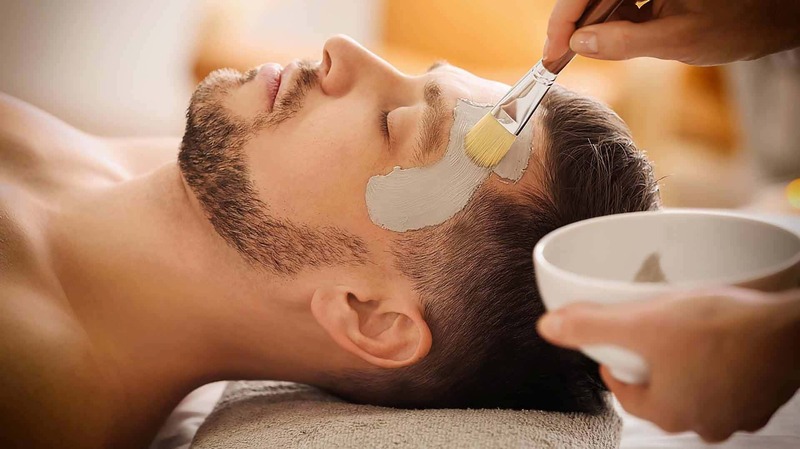 Our 'Men's Facial' is designed to target male skin problems including dehydration and congestion, to leave your skin feel nourished and refreshed. Your detailed hand and feet treatments include nail trimming, shaping & cuticle care, with a heel buff & soak, followed by a moisturising massage with a steamed towel finish. Our Style cuts allow time for fine details and complex styling. 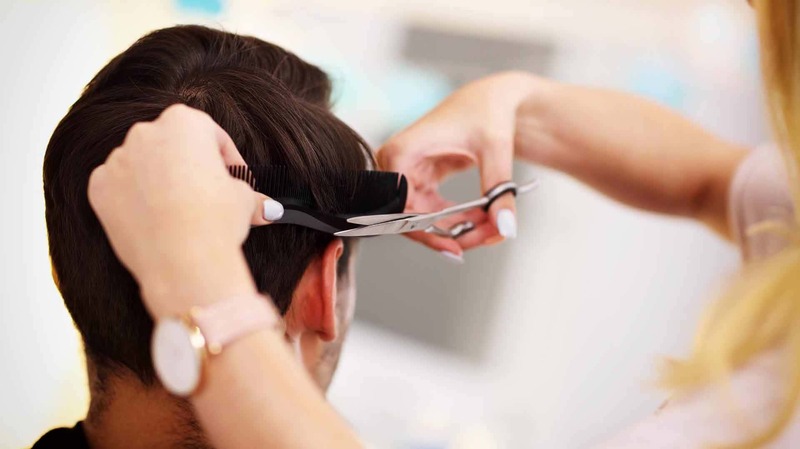 Enjoy your cut with a shampoo, condition and a scalp massage. Even and natural spray tans for the gents that don't want anyone to know.